If you're thinking about buying your first home, you're probably finding the whole process of choosing which mortgage is right for you and actually buying your ideal home rather daunting? So which mortgage will get you onto the property ladder? 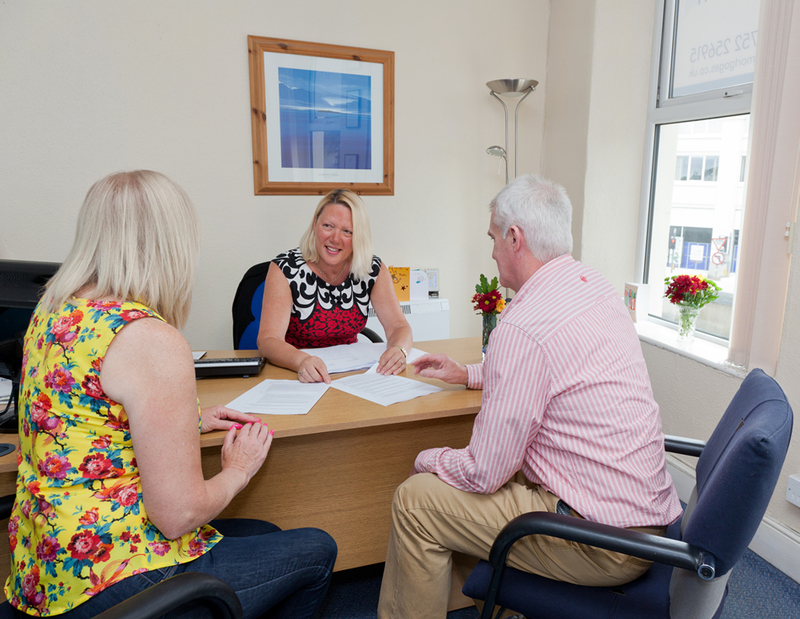 We will advise you on which mortgage, what mortgage options are available to you through the whole process. If you’re looking for the very best in mortgages and great customer care, you’ve come to the right place! We know how difficult it can be sometimes to get just the right mortgage to suit your circumstances and how stressful it is whilst you’re waiting for everything to fall into place, but with Jan O'Neill it is stress free. Jan does everything for you, from start to completion. Her expert advice and her long standing experience in the industry means from day one you can relax. Everything will be dealt with in a quick and professional manner. Your mortgage is but a phone call away. Warning: The Financial Conduct Authority do not regulate some buy to let mortgages.